There are plenty of new updates, environments and tools that are useful for any designer in NX 12. In this video, PROLIM PLM application engineer, Brandon Carter, demonstrates a few NX 12 tools that are useful for automotive OEMs. Let’s look at a few of the new features available in NX that are important for engineers and designers in the automotive industry. You’re probably familiar with the “Variable Offset Face” tool, which was introduced in NX 11. This tool includes a “Panel” type, allowing you to offset a specific region of an object. You can also use the tool to offset the region or create a bridge between faces. In NX 12, you have a new type option: “Pad.” In the video, Brandon projects a curve down onto the surface of the object. With the “Pad” option in “Variable Offset Face,” he grabs the projected curves and offsets the pad from the original surface. The new “Pad” option in the “Variable Offset Face” command. The “Flattening and Forming” command is another tool that was introduced in NX 11. In the video, Brandon demonstrates how he’s able to select where to hold the surface and the directions he wants to flatten, then produce the flattened state of a part. 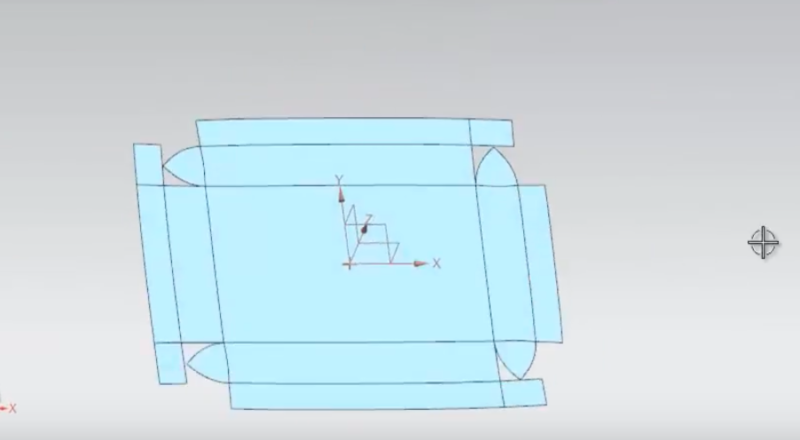 In NX 12, there are new options for minimizing distortion when a part is flattened. With the “Rip Edge” option, faces can be torn at selected rip edges during flattening. This gives the part a different flat pattern shape. 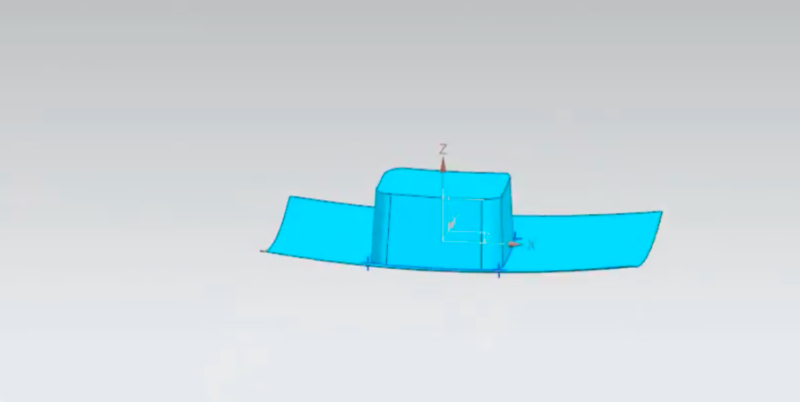 The combination of the “Rip Edge” command with the “Flattening and Forming” command in NX 12. 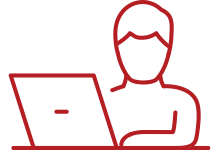 The new “Digital Mock Up” application is an environment where you can review different assembly variations or explore, but not actually touch, the product assembly. In the video, Brandon has an assembly of a car, and he focuses on the seat subassembly. You can see there are some new templates in the Design Mock Up tab, including “Design Review.” Inside this template, there’s the “Snapshot Navigator,” which allows you take “snapshots” of different views of the assembly. 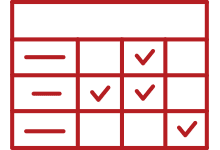 This tool allows you to navigate between different orientations, and even move parts of the subassembly within the snapshot. This isn’t moving a part in the subassembly, just within the Digital Mock Up environment. With Digital Mock Up, you no longer need to create multiple part or assembly files to test out your changes to a finished product. 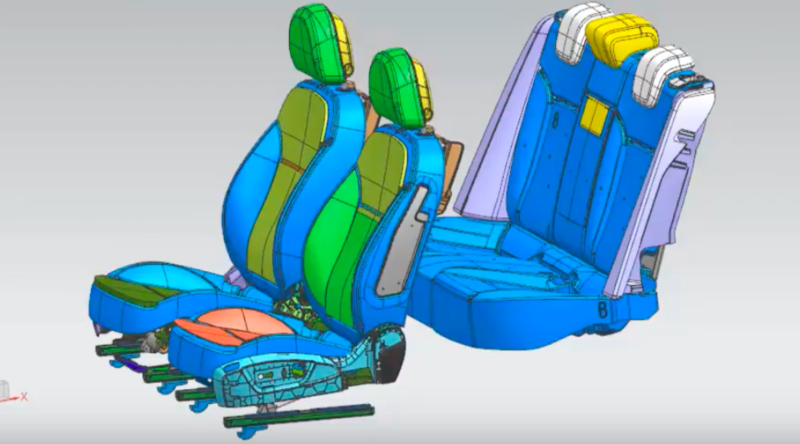 A car seat subassembly in NX 12. In the video, Brandon offsets the rear seats of the car by 500 millimeters, then creates a snapshot of what it looks like. You can also give descriptive names of each snapshot to differentiate them for easy reference. The new “Animation Designer” tool allows users to perform kinematic studies, concept design and perform analysis, move sketch geometry around to see if it interacts or collides, collision-solve multiple parts, and more. In the video, Brandon demonstrates how you can have parts move in NX, control speed and direction of the movement.